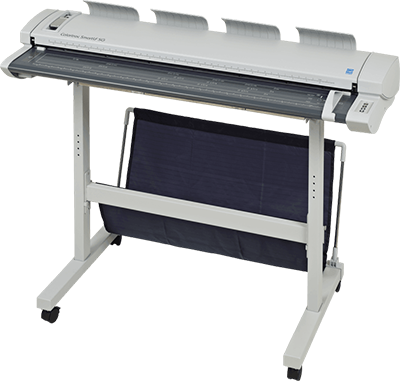 Colortrac SmartLF SG 36/44 Scanner - Print-O-Stat, Inc. Affordable high quality large format CCD scanners with optimized color imaging performance. Featuring wide color gamut and 1200dpi optical resolution CCD’s that are ideal for full-color graphics, photographs and maps. Fast reliable performance every time.